Trying to lose weight? Struggling to work out what diet is right for you? Sick of all the fad diets telling you to do this that or the other but forgetting to mention the amount of weight you will pile back on once you quit their ridiculous ideas? In our weight loss blog, we cover weight loss – from the latest fad diet to the weight loss supplements that everyone is talking about. We like to take an unbiased approach to most weight loss ideas out there but also to you give as much information as possible so you can make an informed choice on whether a weight loss strategy is right for you. 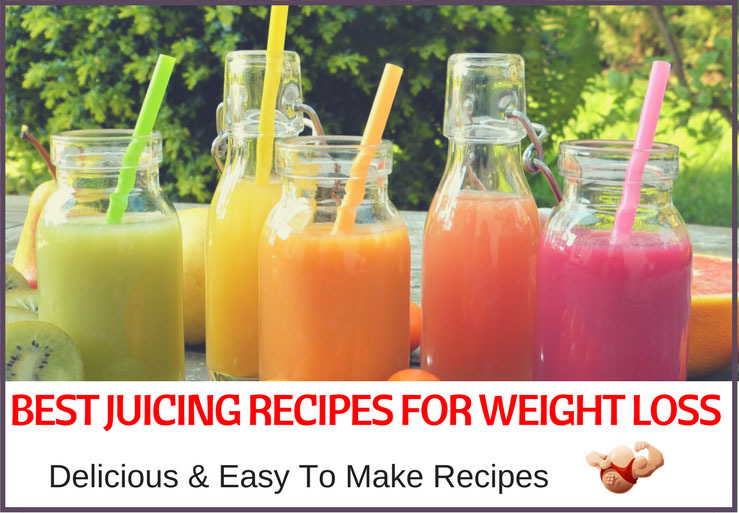 We also have our own ideas on what we think is the best approach to weight loss and we also have numerous weight loss blog writers who come at weight loss from different angles. 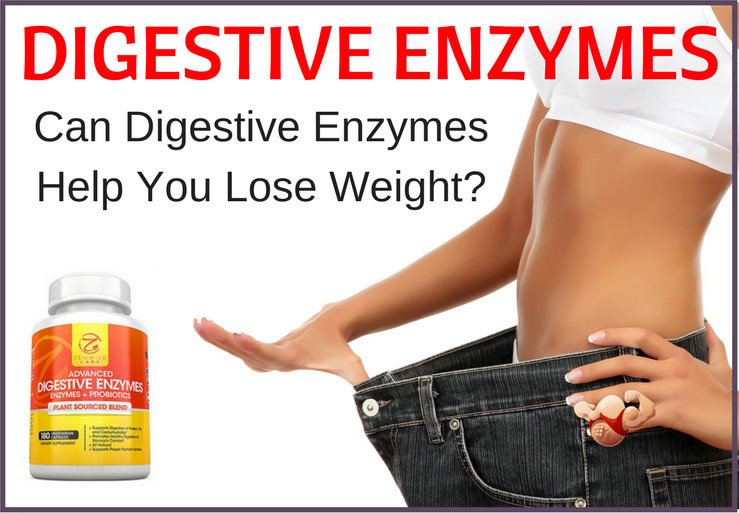 Whether you are looking for the bodybuilding buff angle or the Dietitian angle – we have a losing weight blog that covers it. Weight loss is a big business which isn’t a surprise when most of us are less active in our jobs and lifestyles. Weight loss can also be complicated and very individual. Where one diet or one supplement may really help one person with their goals – for another person it may not help at all. Some people lose weight with a high carb diet, while for others they would just pile on even more pounds. Some lose weight with a more paleo diet, while others can’t stomach the idea of so much meat. Then you have to factor in those who have health conditions that may be preventing them from getting the most out of a diet or a healthier lifestyle! Our losing weight blogs will cover all of the different weight loss techniques. Overall the fundamentals to weight loss are pretty much the same – it is how you personally want to approach it that makes these things different. Everyone has their preference and here at HardBoiledBody we want everyone to enjoy the process too! Weight loss needs to be about healthy lifestyle changes that don’t make you feel miserable. Focus on the steps and the results will come. Our weight loss blogs aims to help you make informed decisions throughout your healthy journey. 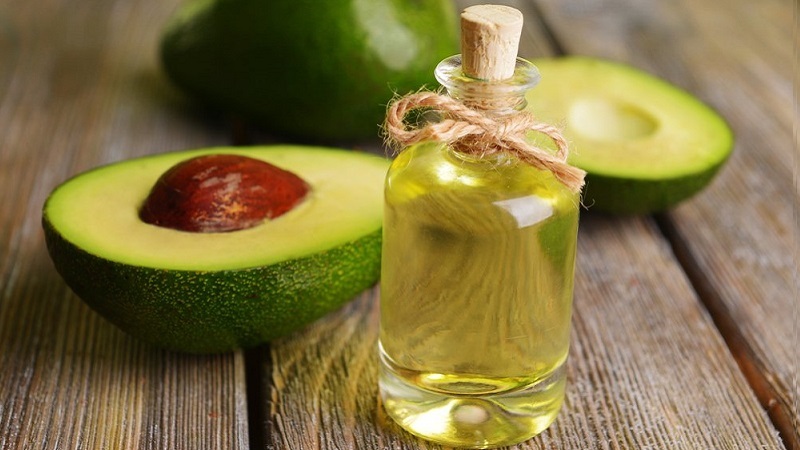 Life had never been a ‘quick fix’, and as soon as gullible individuals realize that there is no real safe and certain way of losing weight rapidly, the better the world will be. 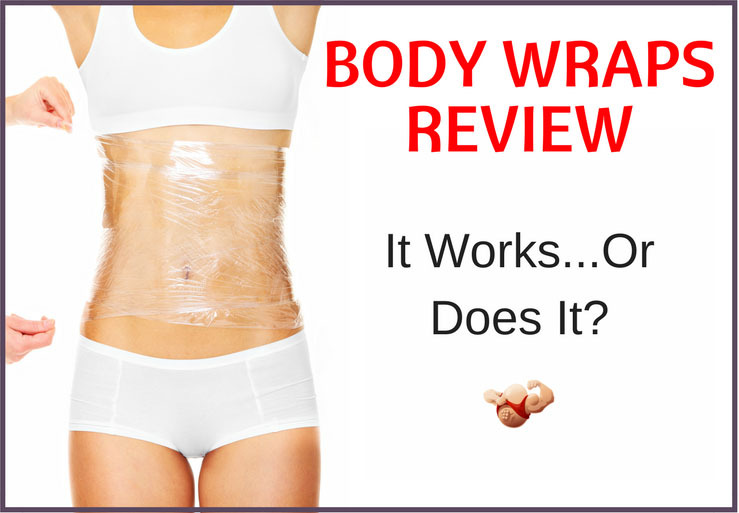 Check out what we think of body wraps right here. Do cold showers help you lose weight? 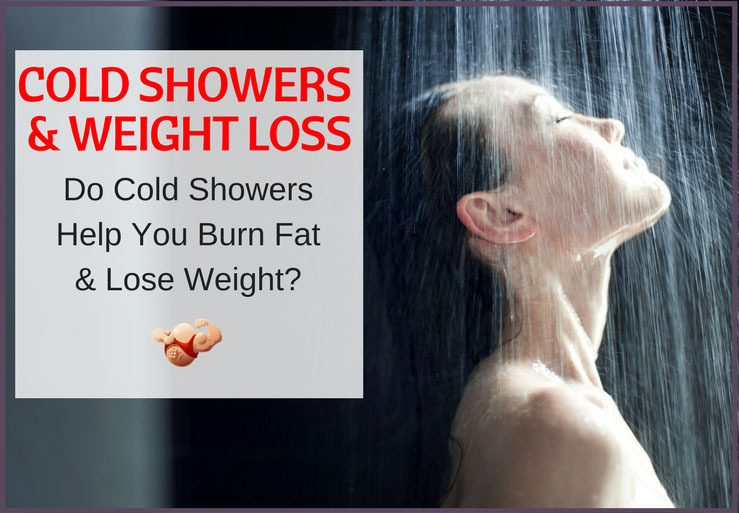 Here we take a look at studies that suggest cold showers could be beneficial t losing weight. 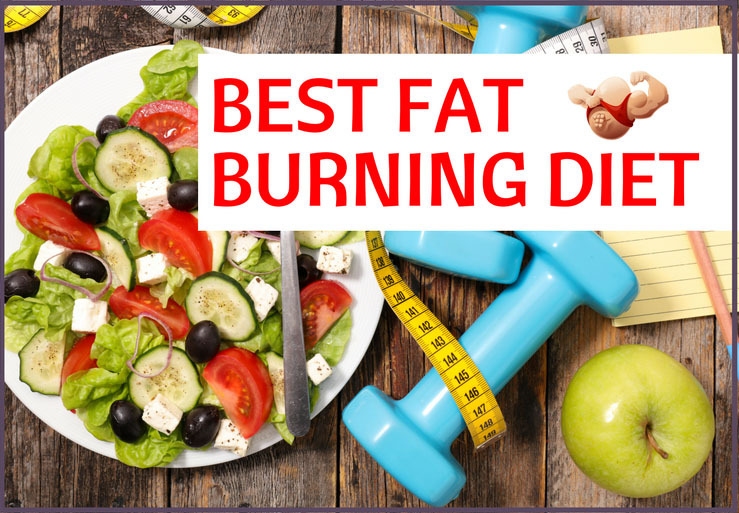 There’s tons of conflicting information floating around about fat burning workouts but this article will put an end to the confusion. 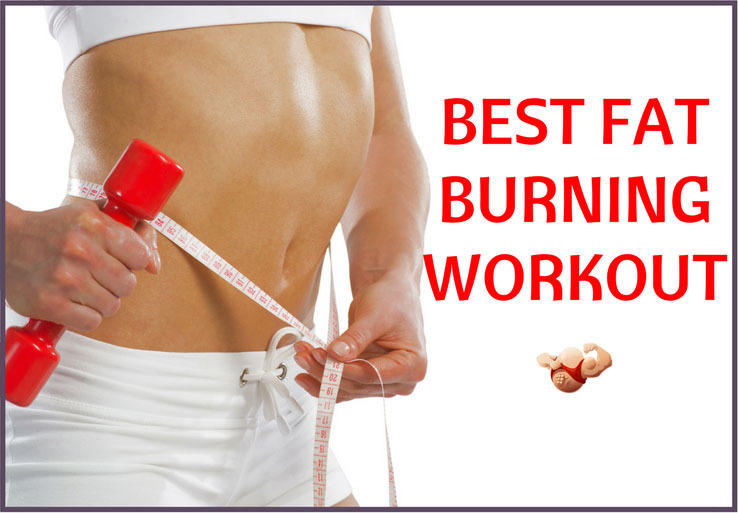 I will tell you the exact workouts that burn fat, show you exactly what you need to do, and provide you with a ton of proven resources so you can get started blasting your fat away. Are you trying your hardest but still not losing weight? Maybe you are following bad advice. 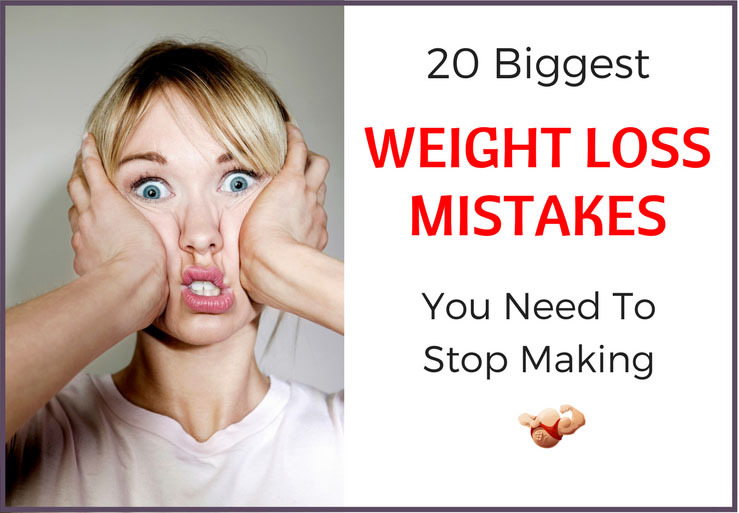 Check out these 20 biggest weight loss mistakes to help you correct where you are going wrong. There are lots of tips on how to lose weight. 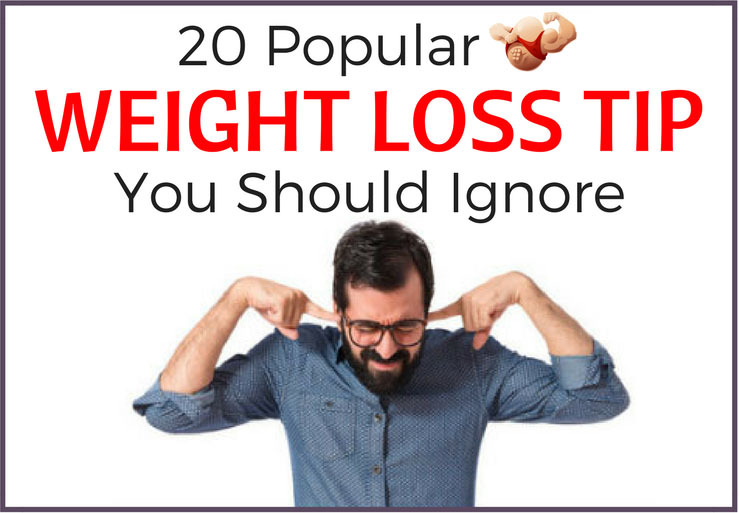 These are 20 popular ones you are probably best off ignoring if you don’t want to jeopardize your weight loss. Can Cayenne Pepper Really Make Weight Loss Easy? 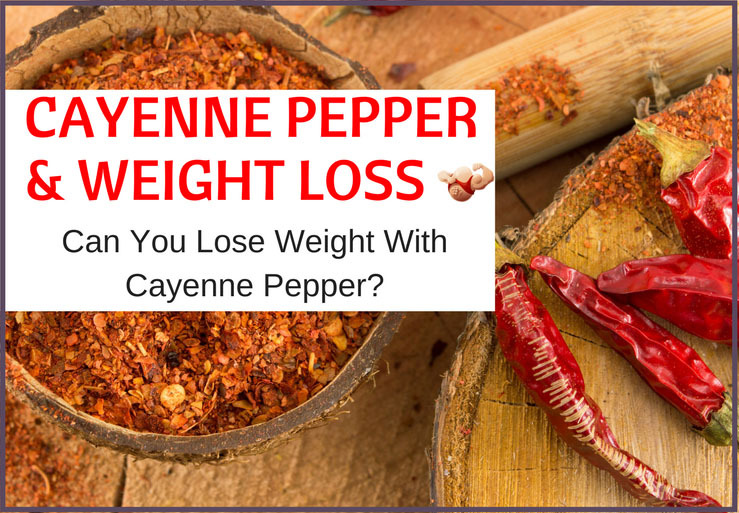 We take a look at the research and whether cayenne pepper for weight loss really lives up to its hype. We also take a look at how you can incorporate cayenne pepper into your diet too.